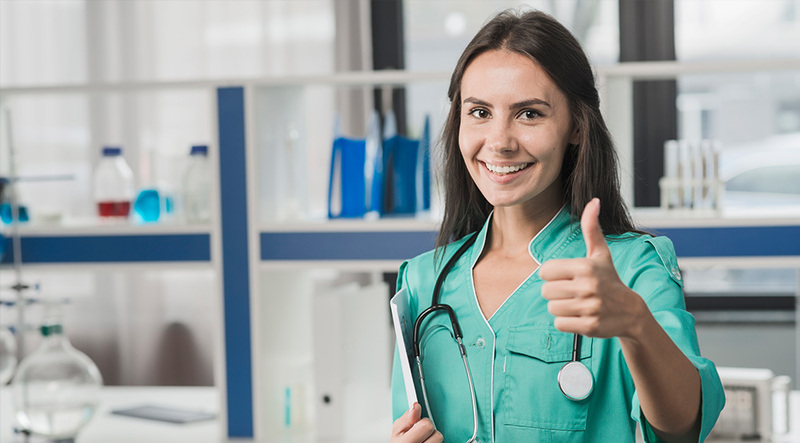 Medical degree in the Czech Republic is steadily growing its popularity among the students and school graduates all over the world. One of the main reasons is a combination of the high-quality education and affordable tuition fees. Moreover, students are able to study in the Czech language free of charge. Just imagine having an opportunity to study medical degree in the Czech Republic and world institution such as Charles University absolutely for free. The Czech Republic is a European country that is famous for its stability and high living standards. Also, it is attractive to young professionals, because of a wide international companies selection and low unemployment rate. Prague is a breathtaking and unforgettable place that is famous for its beauty and internationality. It is also known as an origin of active students life. MSM created foundation programs that are providing students with the language level required for further education. Additionally, on the base of the MSM language academy students are getting insights into the Biology, Chemistry, Mathematics, and Physics. At the end of the program, applicants will be able to pass entrance exams and enjoy a medical education in the Czech Republic with the MSM.